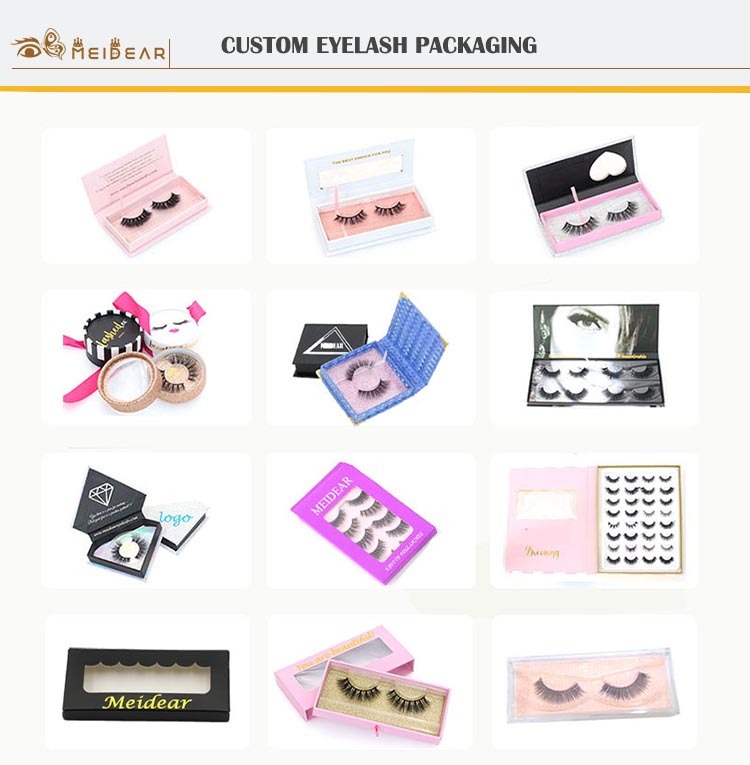 Custom false eyelash packaging box with wholesale price to USA.We have large stocks and we have hundreds of eyelash styles for you to choose.All the eyelashes are made of best synthetic PBT fibers,they are soft,natural, and glamorous.They are suitable for any occasions.100% cruelty-free.3D faux mink eyelashes are a great way to enhance your eyes,if you have sparse eyelashes or the lashes not thick enough, you can wear the false lashes, they can make your eyes more bigger,but natural. 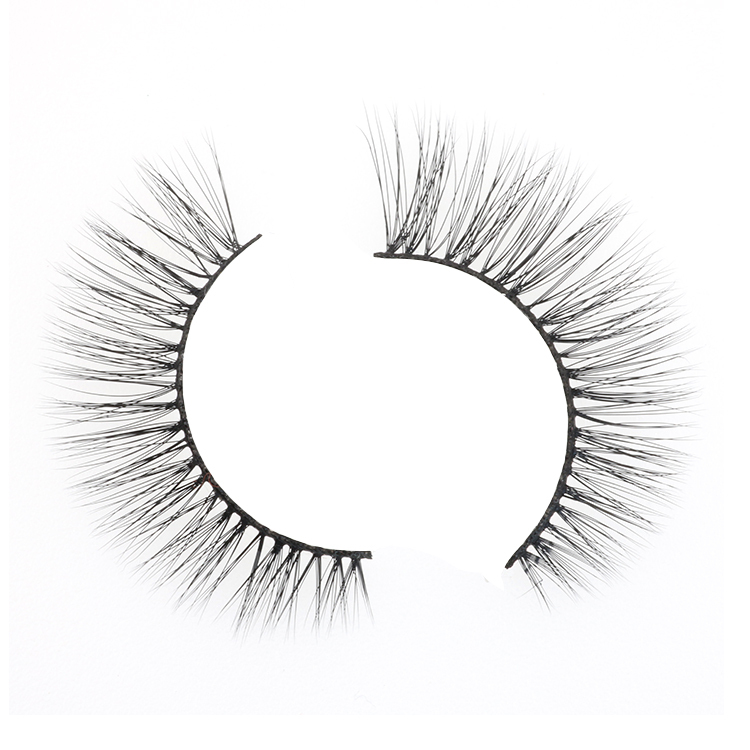 No one will know that you wear the lashes. Wear 3D faux mink eyelashes is a nice way to add glamorous to your eyes,they are longer,thicker and darker,make your eyes do talking.We are only supply the best eyelashes for clients around the world.Our 3D faux mink lashes can be wear up to 25 times with good care,they are perfect for daily makeup, weddings, parties and any other special occasions. 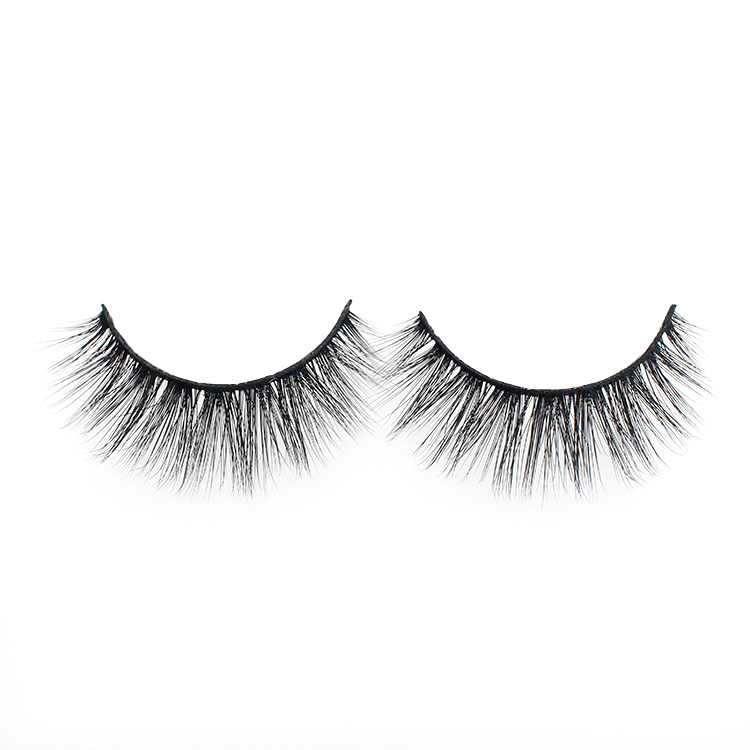 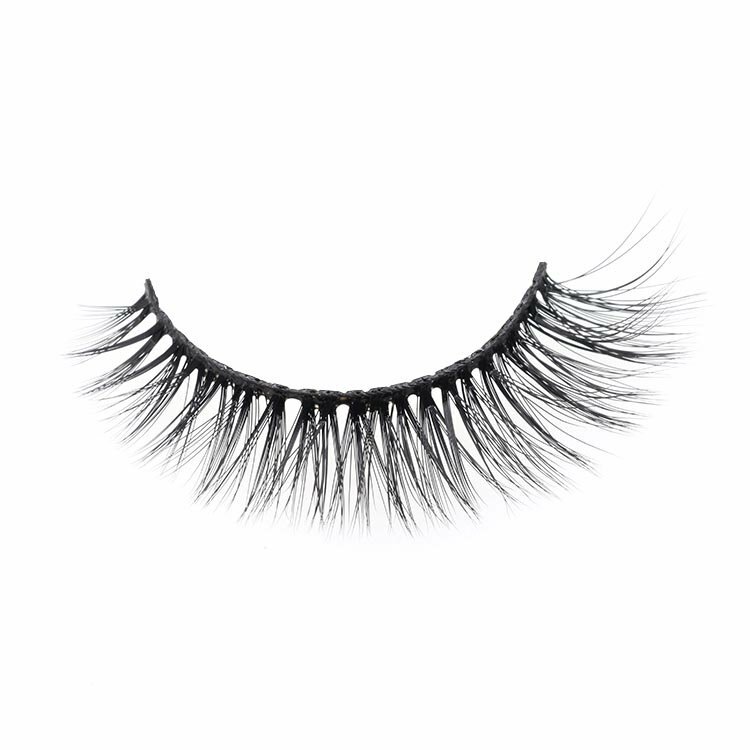 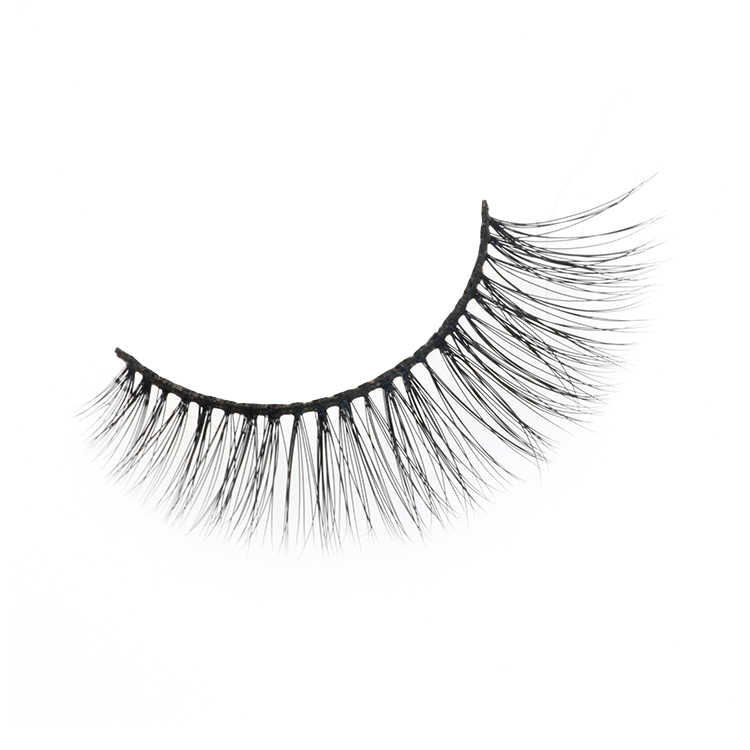 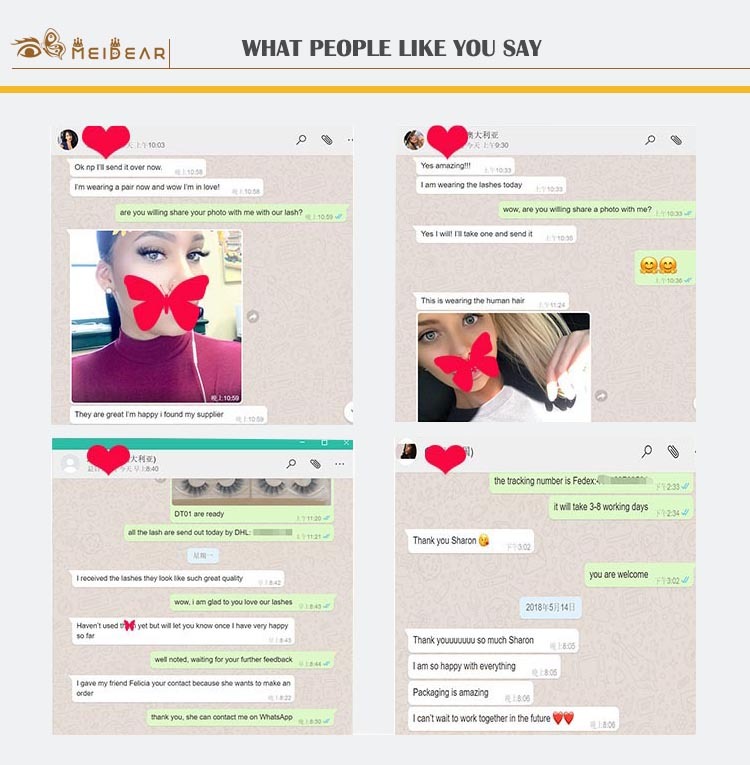 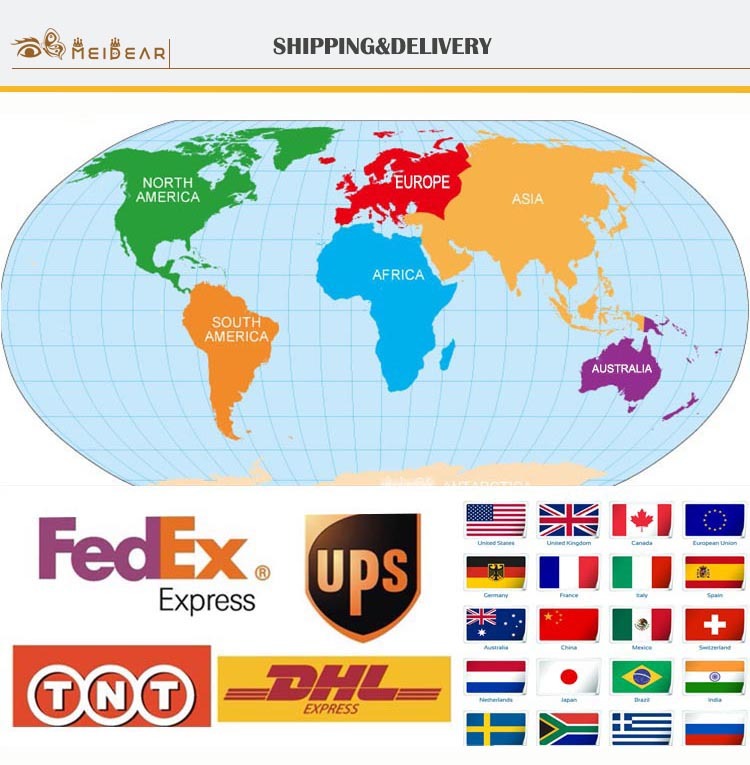 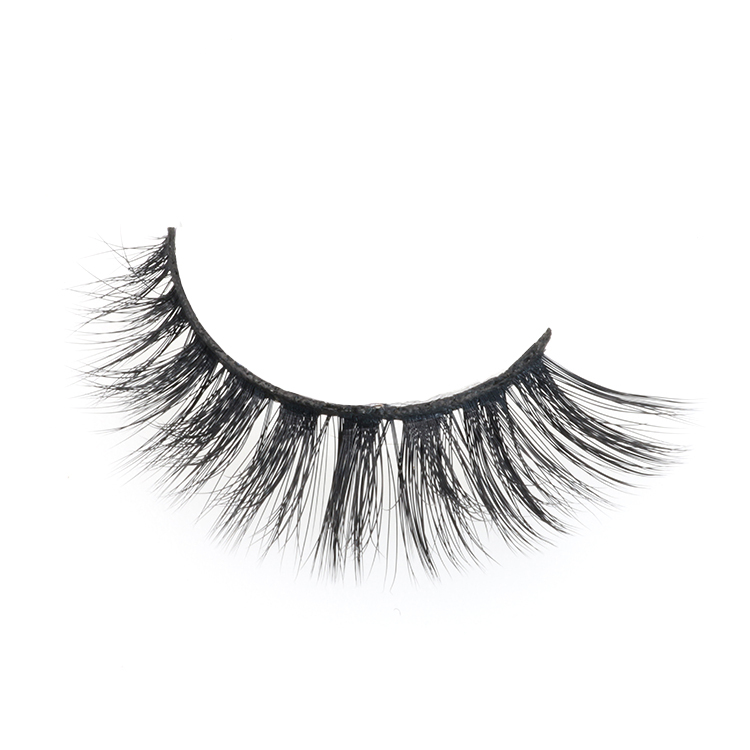 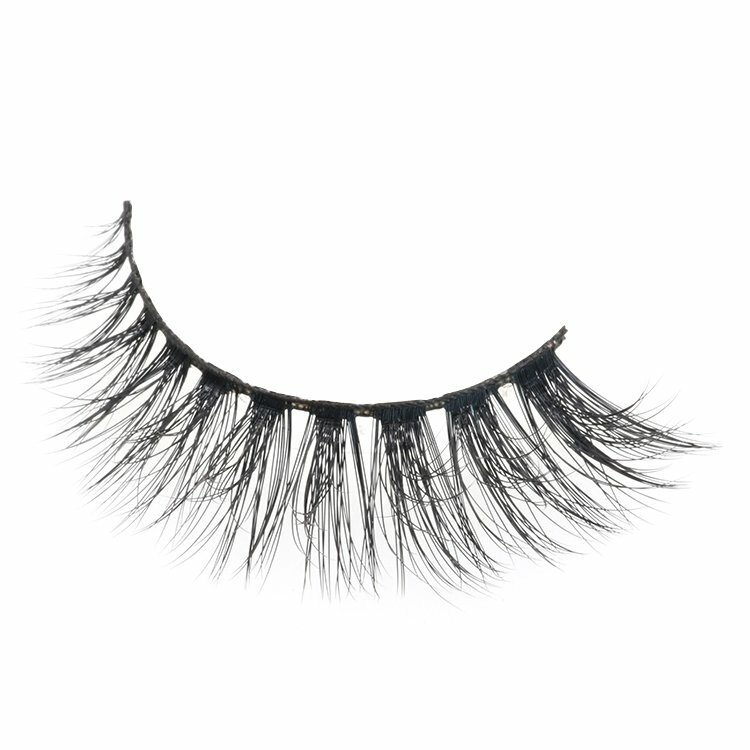 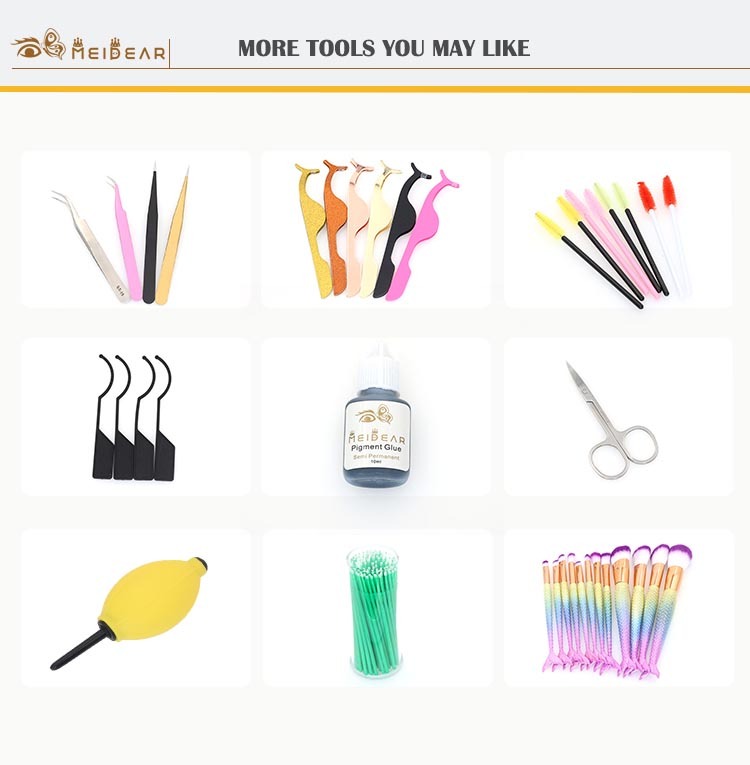 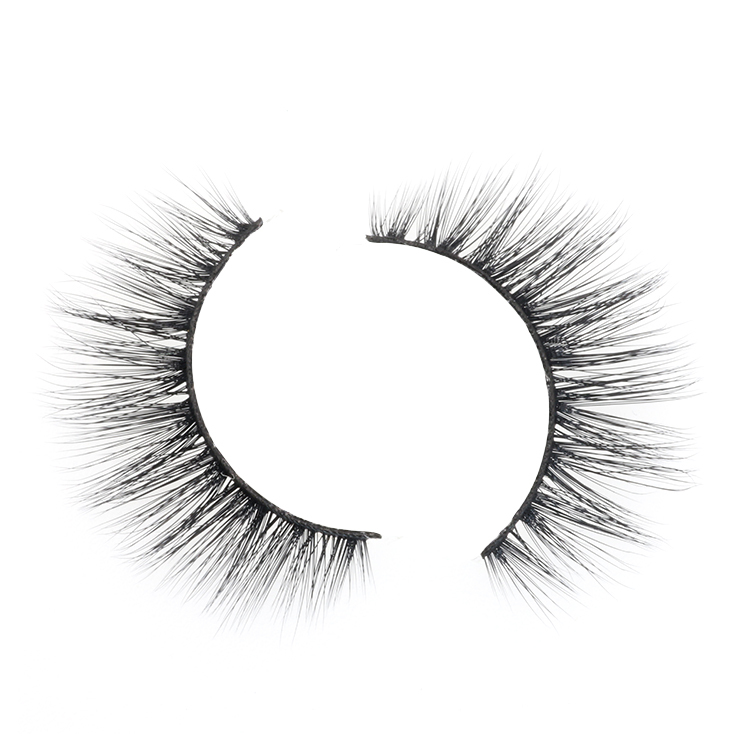 Our 3D faux mink eyelashes are lightweight when you wear them,your eyes will look more glamorous,they are very easy to apply,they are also great choice for beginners.Our 3D faux mink eyelashes are made of the highest quality synthetic raw material, more natural and soft.We have many popular lash styles,you must love them. 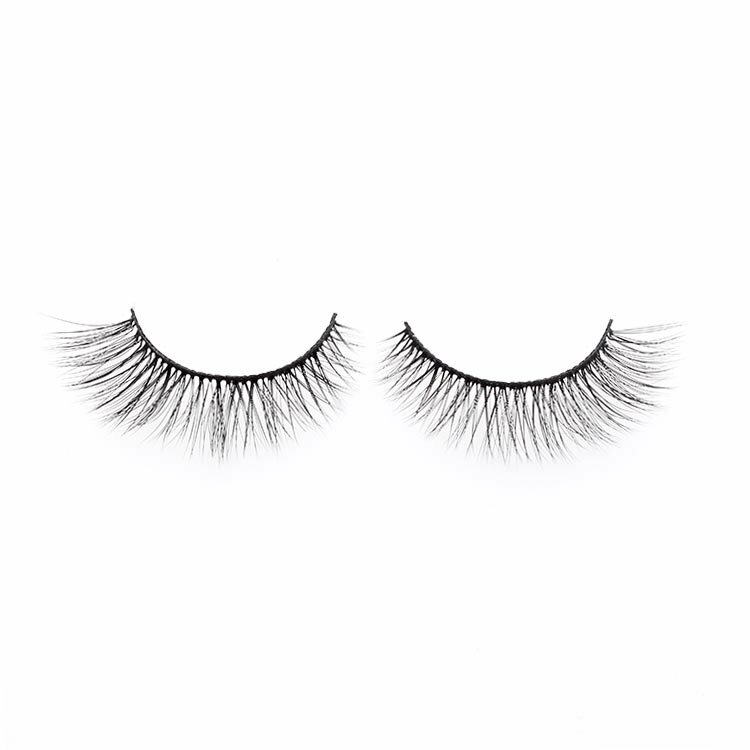 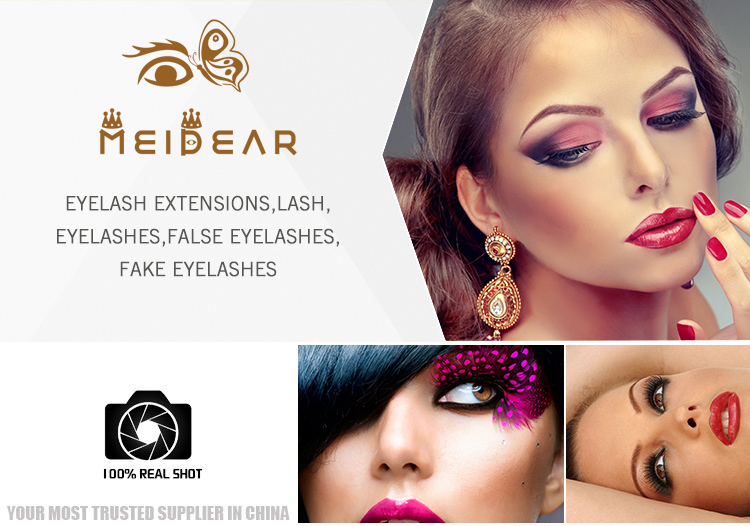 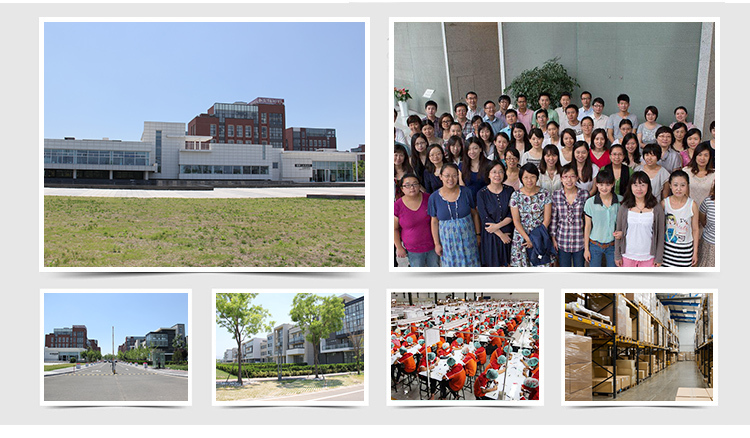 All the eyelashes in our company are free from any chemical processing or dyes, they are suitable for all eye shapes, lightweight, easy to apply and wear.Our eyelashes are high quality, you can wear them for weddings,special evening out.You will become one of the most glamorous women.